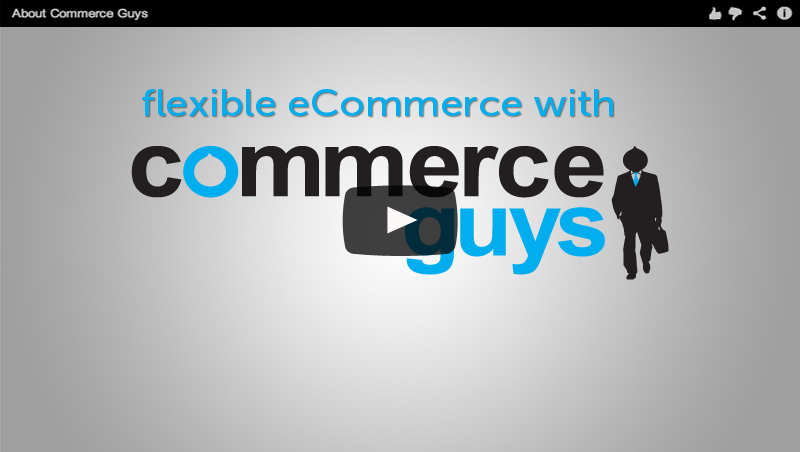 Ryan has been an eCommerce developer since 2006, when he created the popular Ubercart platform. In 2009 he co-founded Commerce Guys and led the company’s development of Drupal Commerce to its use today on over 60,000 websites. 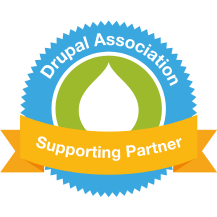 While serving as the company’s CEO since 2016, Ryan still participates in business and integration analysis, drawing on his long experience developing eCommerce projects to help his merchant clients succeed with Drupal Commerce.